You’ve made it. Your home now proudly sports Wallside Windows. They’re new, and they look great. How do you make sure they last and keep looking good? Wallside Windows come with a 35-year guarantee. Not only are these windows top of the line -- they’re super durable, and the required maintenance is kept to a minimum. With Wallside Windows, maintenance is kept to a minimum. Just be sure to keep your windows clean and they’ll look good for decades. Our guarantee covers seal failure, and it includes free in-home service. We’ve been around for 70 years, and if you have a problem with your windows, we will be there. So beyond the caulk check, all you really have to worry about is cleanliness. “Keep window tracks clear of debris and keep weep hole covers clear,” Winer says. It’s also important to keep the exterior of a window clear of debris. Water, gentle soap and a sponge should do the trick on the vinyl portion of the windows. Be sure to dust on the interior like you would any other surface in your home. When it comes to the glass itself, there are some options. 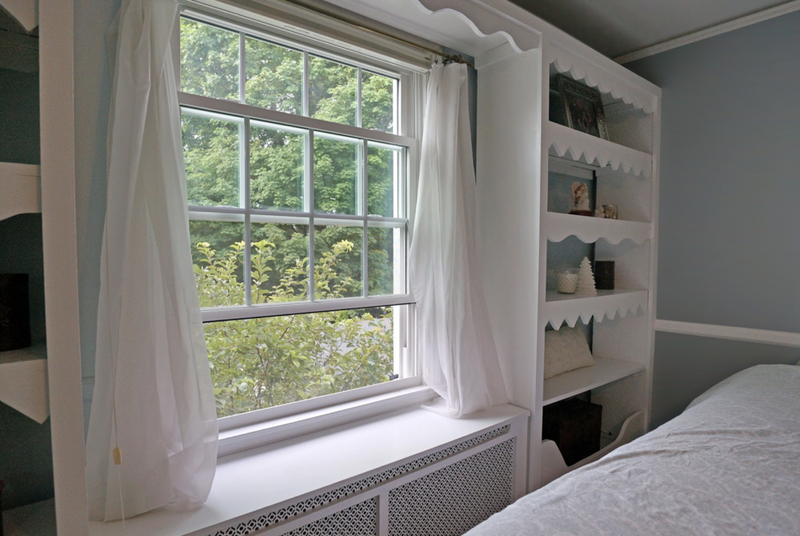 Follow these few simple tips and your windows will be looking great for decades to come. Are you ready for new windows? We can do that. Schedule your free estimate today! Visit WallsideWindows.com/estimate or call 1-800-521-7800 to schedule your appointment.